Can carrots help you see better? I’m sure we’ve all heard it before, carrots are here to save the day and cure us of all our eyesight problems. But is it true? We are busting this myth wide open and we are happy to report that yes carrots can contribute to better eye health. Eating carrots will provide you with the small amount of Vitamin A needed for good vision, but they are one of many natural sources of Vitamin A – which is essential for keeping your eyes healthy! Milk, fish, broccoli, sweet potatoes, pumpkin and dark-green leafy vegetables such as spinach, kale and silver beet are all rich sources of Vitamin A. Making sure your diet is jam-packed with Vitamin A can help lessen the chance of developing night blindness as well as other eye problems including vision loss. While not common in Australia, vision loss due to a lack of Vitamin A can still occur if your diet is particularly poor. Those most at risk are adults and children with restricted diets, pregnant women and those with bowel disease. 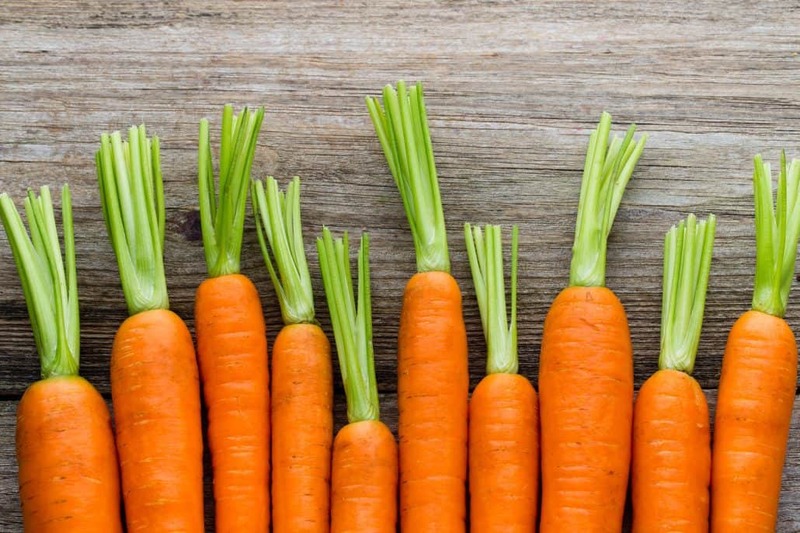 As one of the most common eye myths, eating carrots is an easy way to maintain and contribute to better eye health. Eating a healthy, well balanced diet contributes to your overall health and wellbeing as well as your eye health. Other important dietary nutrients for eye health include; Omega-3 (sources include all fish and shell fish, fish oils containing liver and butter), Zinc (sources include oysters, seafood, nuts and legumes), vitamin E (sources include nuts and whole grains), vitamin C (sources include citrus fruit, berries and tomatoes), and selenium (sources include nuts). We welcome you to our centre for an assessment or please feel free to contact our friendly staff with any inquiries.